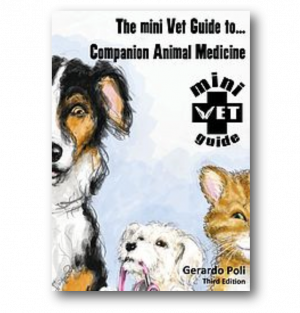 Written by Australian veterinarian Dr Gerardo Poli 'The Mini Vet Guide to Companion Medicine' is designed to make a vets life easier. 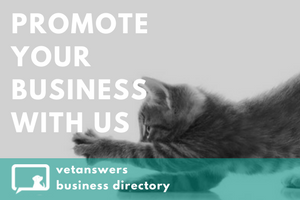 "The MiniVet Guide is a small easily portable booklet containing what you need to know to get you through everyday presentations. It is designed to help students through their final year of rotations as well as aid new graduates through their first years of clinical practice. The MiniVet Guide contains information about common presenting conditions in a simple and concise format. From treating a straightforward case of gastroenteritis to working through a complex Addisonian crisis, the MiniVet Guide has it covered." 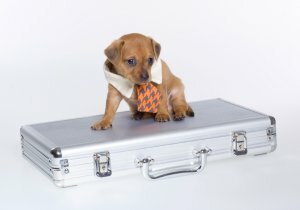 Tips from those that know!